The Kulim Hi-Tech Park is a relatively new industrial estate in the south-east of the Malaysian state of Kedah. 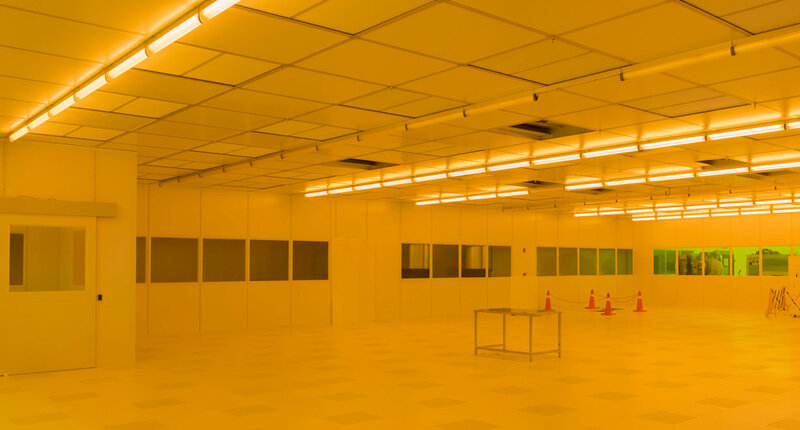 It is the perfect location for OSRAM's new LED chip factory, benefiting from airport connections and an expressway and being just a short distance from the Company's sister factory in Penang. Once the final phase of construction is completed in 2020 the factory in Kulim will be the largest and most modern factory for 6-inch-wafers for LED chips in the world. By 2020 the market for general LED lighting is estimated to grow up to 7% annually. With Kulim OSRAM is well placed to become the market leader in this field. "Mega factory in Malaysia": Read more about the Kulim factory! Where is the new factory situated? It is located around 40 kilometers from the OSRAM plant in Penang. Kulim is the best place for the new factory with good production conditions, qualified staff and excellent infrastructure. The close location to our production site in Penang ensures an optimal ramp-up. Kulim is ideal to engineer products and technology, bringing together experienced smart minds and passionate hearts: At Kulim we are bringing together innovation and passion. What products will be manufactured in Kulim? In Kulim we will be manufacturing chips for blue LEDs on 6-inch wafers, which, equipped with a yellow converter, will form the basis for white LEDs. How many people will be working there? Upon completion, the new plant is set to create over 1,500 jobs in Malaysia. What is the size of the new factory? It occupies 100,000m² ground (48 acres). Once the final phase of construction is completed in 2020 the Kulim plant will be the largest and most modern LED chip factory in the world. What are the main advantages of Kulim? With Kulim OSRAM Opto Semiconductors is taking the first steps toward further growth. Kulim will complement the chip production in Penang and Regensburg. This allows us to cover the whole range of chip technologies (blue, green, white, red, orange, yellow and infrared), as well as surface and volume emitters. We will then have a broad global production network comprising three chip factories which will enable us to react with a high degree of flexibility to the rapidly increasing demand in all the different market segments. 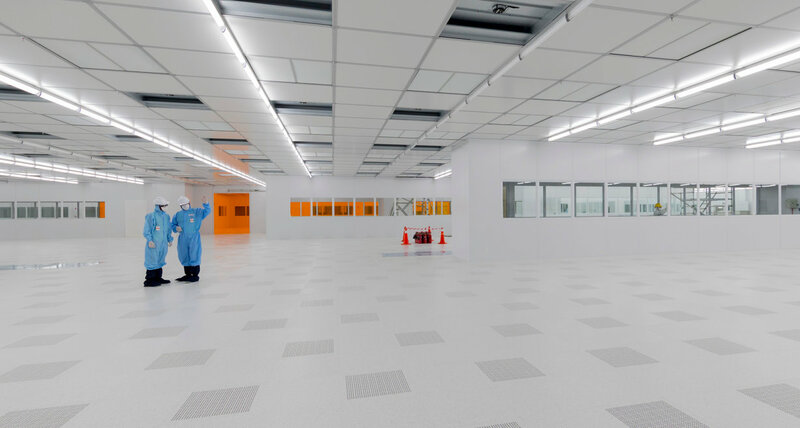 The product will be of a higher quality, partly because of OSRAM's experience and technological edge, but also because the Kulim plant will be the first to bring together all of the production steps involved in chip manufacturing under one roof. And last but not least the costs per chip will be coming down, thanks to the high production volumes. Thousands of LEDs that are used for car interiors, displays of all kind, and lighting for offices and shops can be cut from an LED wafer with a diameter of six inches. From the first steps to the finished product, all production processes are brought together under one roof in Kulim.